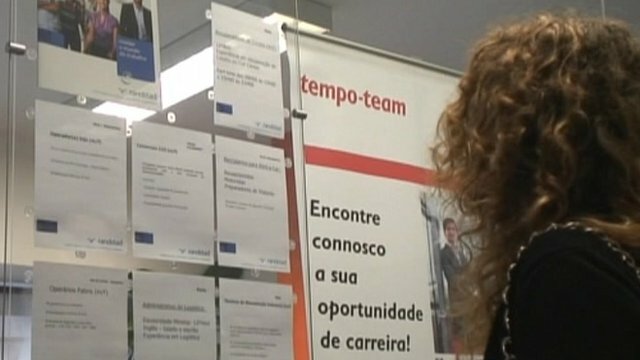 Portugal's graduates flee jobs crisis Jump to media player The latest rise in youth unemployment in Southern Europe is prompting a flood of emigration to countries as far away as Brazil or Angola. 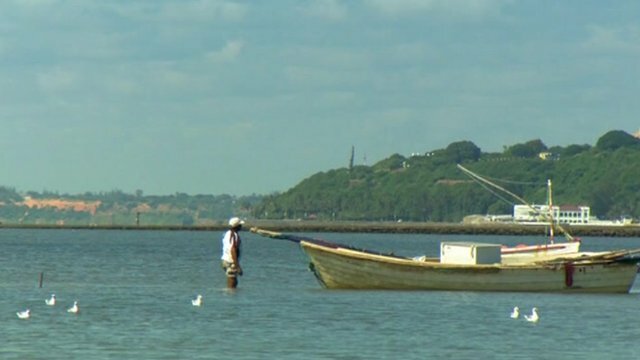 Portugal's unemployed head for Mozambique Jump to media player Growing numbers of people are leaving Portugal - many for the country's former colonies, like Brazil, Angola and Mozambique. The latest rise in youth unemployment in Southern Europe is prompting a flood of emigration to countries as far away as Brazil or Angola. In Portugal graduates are in the forefront of a 40% rise in emigration since the start of the debt crisis.